Entrepreneurial spirit and automotive fascination are in our blood. As a private company, our shareholders include about 180 automotive enthusiasts. Finding a special way to share our enthusiasm for cars has been what drives us since we opened in 2013. We see ourselves as a partner for the automotive industry and offer our customers and guests the perfect setting to experience your brand. As a stage for new products. As an arena for challenging driving experiences. As a catalyst for successful business. The foundation for the current area was laid by the British in June 1970. 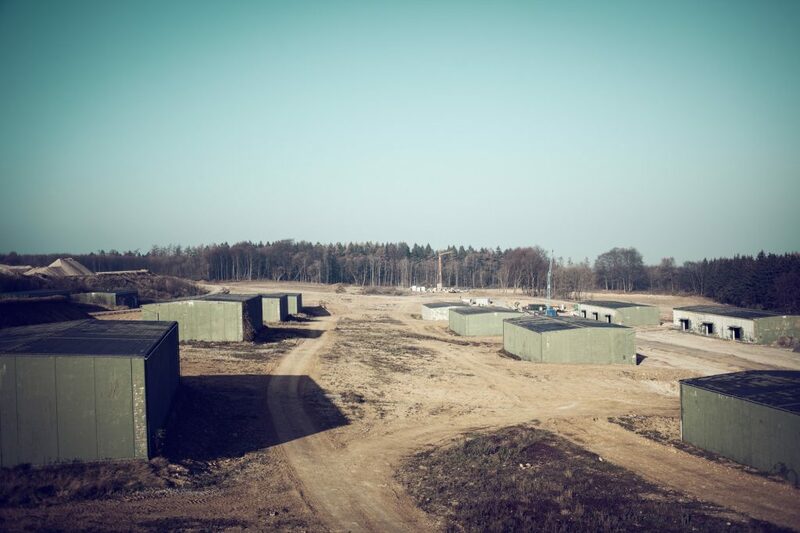 As an ammunition depot for the NATO Rhine Army, BILSTER BERG served as a storage facility for explosive substances until 1994. Ten years after it was taken out of commission, the vision was born to build a race track on the deserted terrain in line with the latest standards and the highest demands. A special kind of reuse, so to speak. A truly massive project – without any public funds and with many concerns. 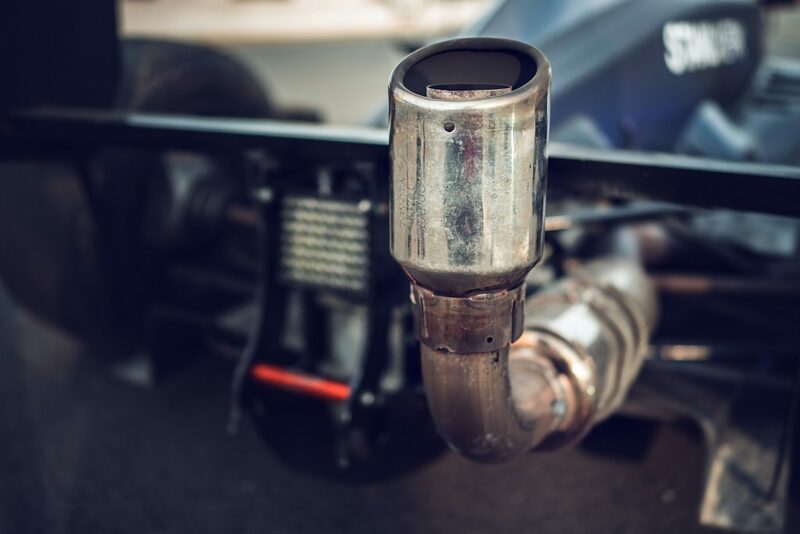 From the very beginning, many minds and hands were actively involved in the approximately ten-year planning phase – including the internationally active race track planner Hermann Tilke and the racing legend Walter Röhrl. In 2011, the work could finally get started. 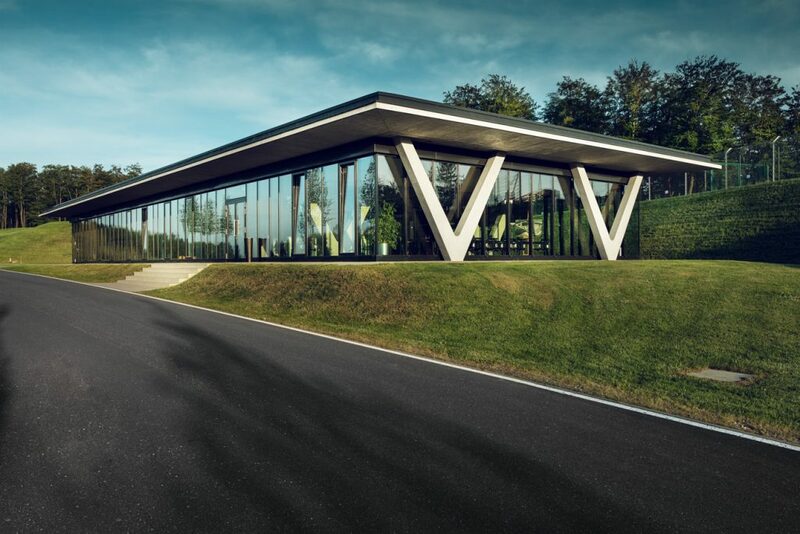 The area and its extraordinary track were officially opened two years later, on June 1, 2013 – BILSTER BERG was born. Bat houses. Dormouse boxes. Insect hotels. Crested newt ponds. 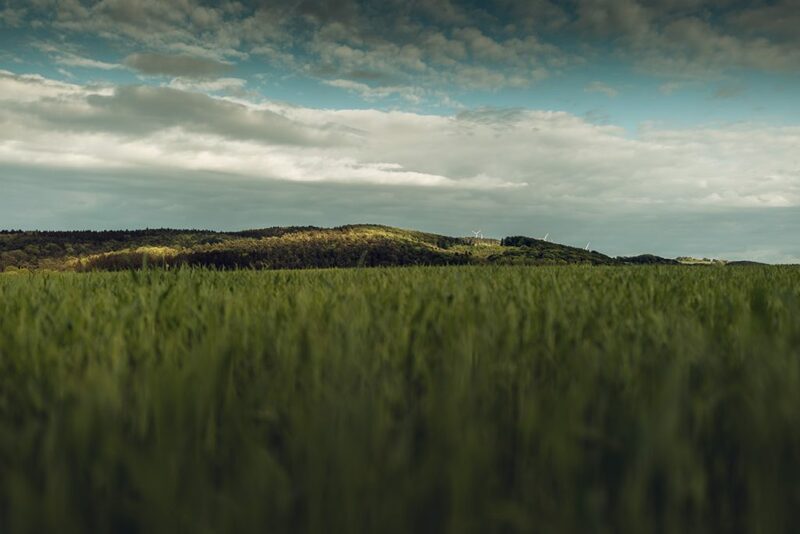 Protecting the natural habitats around BILSTER BERG is important to us. That’s why we set up a comprehensive environmental management system according to DIN EN ISO 14001 in the spring of 2011. We will continue to work on and develop the more than 100 hectares of ecological compensation areas, now and in the future, in close cooperation with the Naturschutzbund (NABU) in the district of Höxter. A permanent monitoring system with the help of fauna experts and biologists ensures that all of the ecological measures are constantly reviewed and controlled.